 Mars believes it's our responsibility to ensure every person has access to healthy, safe, quality food. Helping lead that charge is Dr. Abigail Stevenson, Director at the Mars Global Food Safety Center (GFSC). 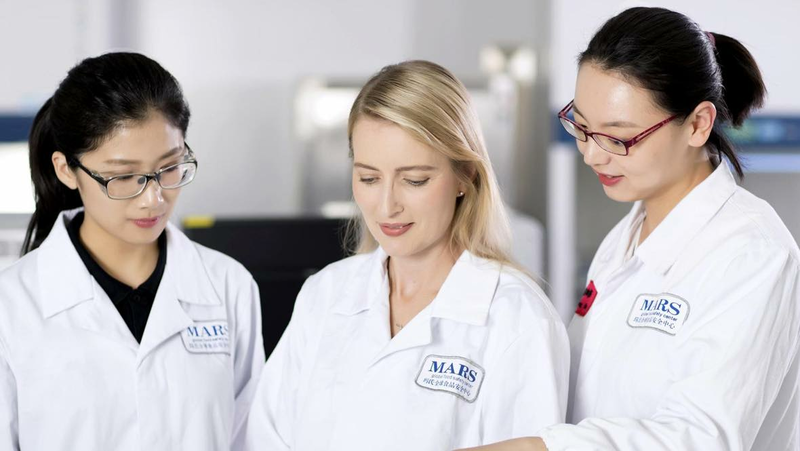 Based in China, Abigail works with a team of scientists helping to address some of the biggest global food safety issues facing Mars and the food industry as a whole. Here, she tells us more about her role, and gives some insight into the future of food safety. How did you end up on the GFSC team? I joined Mars in 1993 as a research technician at the Waltham Centre for Pet Nutrition in the UK. I continued to work in research for a number of years before leading the science communications team at Waltham. After five years, I moved into corporate affairs, based at the Mars Petcare head office in Brussels, where I led technical communications for our Petcare segment. I then started to investigate further opportunities that would increase my geographical perspective as well as technical knowledge and leadership. Hence China and the GFSC! What are today's most significant global food safety challenges? Climate change is affecting the entire food supply chain. Along with e-commerce and an ever-growing population, there has probably never been more pressure on food production. But regulations have not always kept pace, and there is still much to do to harmonize food safety management standards around the world to help ensure appropriate food safety governance and control. Food is a fundamental requirement for life, and access to safe food is essential for health and wellbeing. 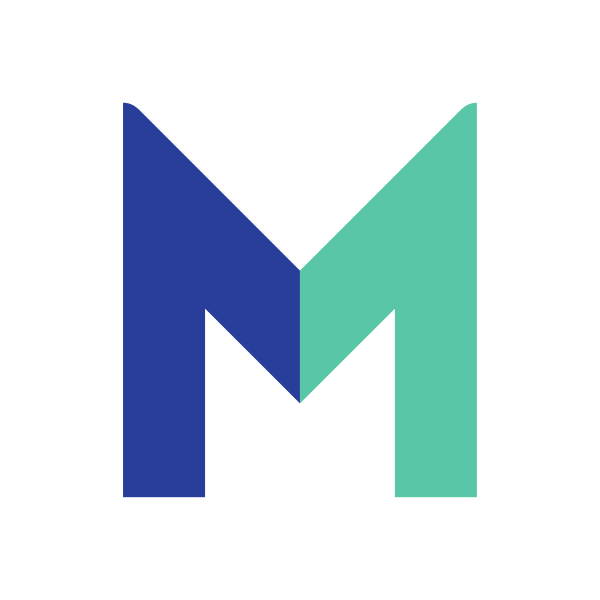 At Mars, we believe industry has a crucial role to play in helping all stakeholders in the food supply chain identify risks and work together to create solutions. No one entity can achieve this alone. That’s why we are taking a new approach rooted in knowledge sharing and collaboration, and why in 2015 Mars launched the Mars Global Food Safety Center. What are some of your goals at GFSC? Our team aims to find new solutions to help address high-priority food safety challenges. This includes original research in critical areas such as mycotoxin management, microbial risk management and raw material and product authenticity. I also hope that with our partners we will make progress in development of technologies that equip farmers to more effectively tackle aflatoxin contamination in cereals. We also believe in the power of big data and data integration will be a critical enabler for more proactive food safety management. The IBM-Mars Consortium for Sequencing the Food Supply Chain is one such project, aiming to map the entire makeup of an environment and predict food safety issues based on changes within that environment using technologies such as genome sequencing. What are you most excited about your work at the GFSC? I am very proud to be part of a company with strong sense of purpose at its core. To lead a team located within a research center that aims to help ensure safe food through scientific truth is inspiring. We have such a great opportunity to make a genuine difference to the health of people and to help farmers thrive. I look forward to seeing our portfolio of research programs deliver science that supports practical solutions to help address some of the biggest food safety challenges today.